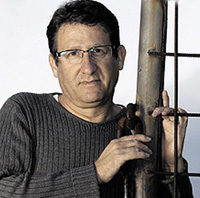 Duki Dror was born in 1963 in Tel Aviv to Iraqi parents who had fled to Israel. He studied film and theater at UCLA and Columbia College, Chicago. 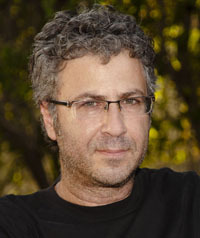 Dror has directed and produced more than a dozen films, which deal largely with issues of migration, identity and displacement. Chen Shelach is a documentary editor and director. His films include: Photonovela (2013) and The Trusty (2006).